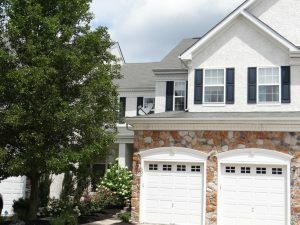 Impeccably maintained 3 bedroom, 2½ bath, 2 car garage “Monroe” model featuring over 2,200 SF and situated in the desirable Tanglewood community. 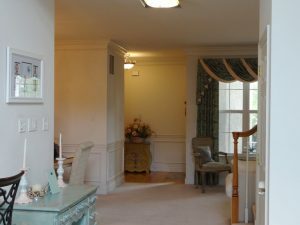 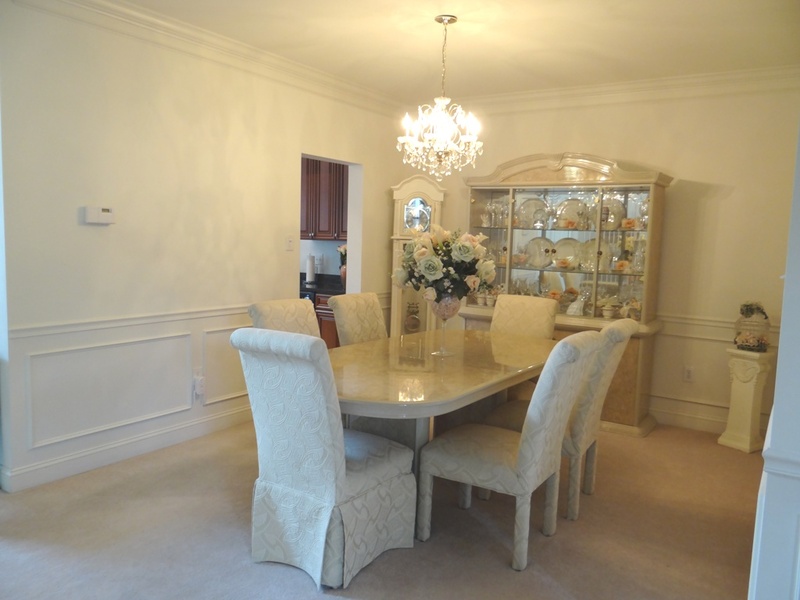 The open floor plan boasts custom crown moldings and wainscoting throughout the foyer, living and dining rooms. 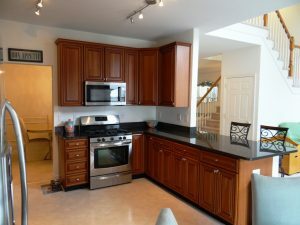 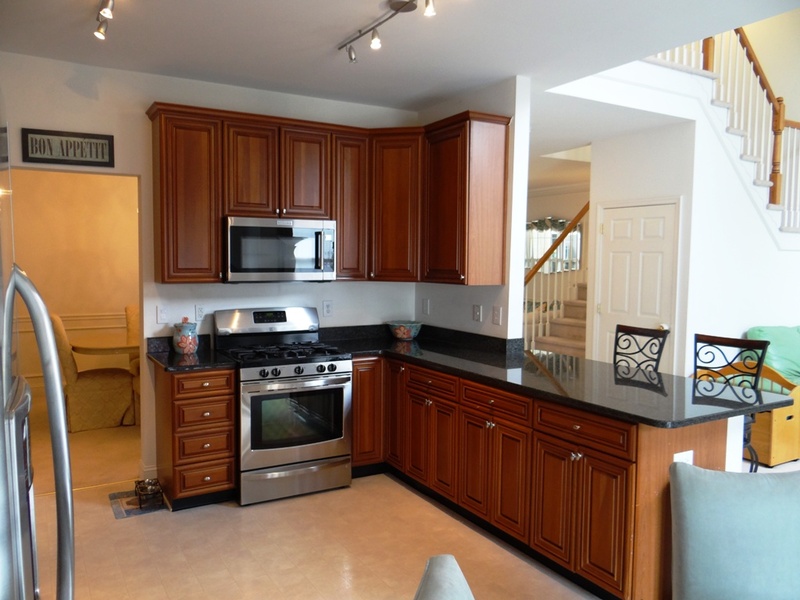 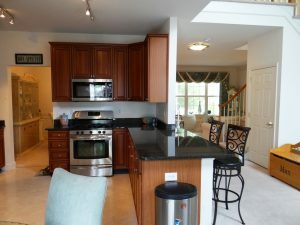 A completely upgraded kitchen with cherry wood cabinetry, granite countertops, undermount sink, designer track lighting and stainless steel appliances. 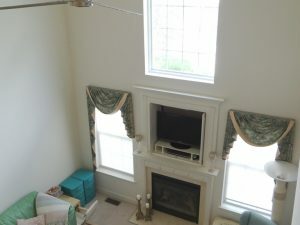 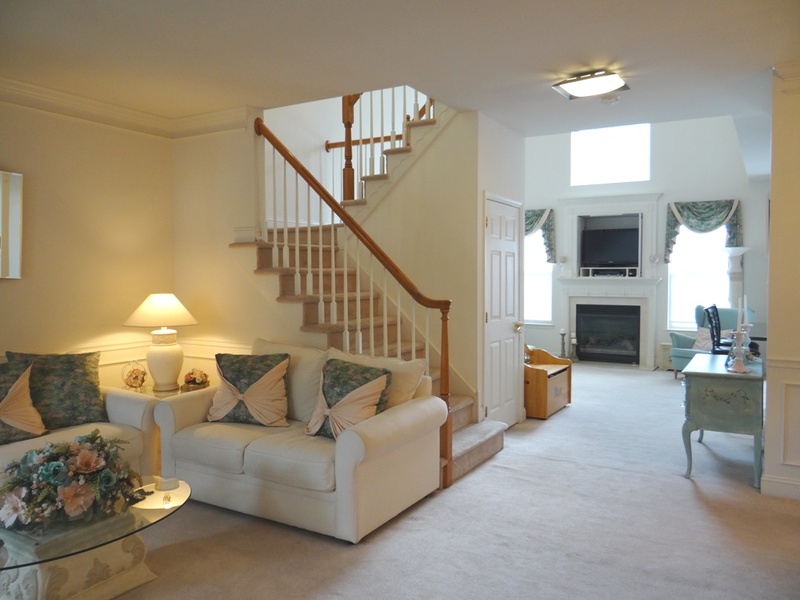 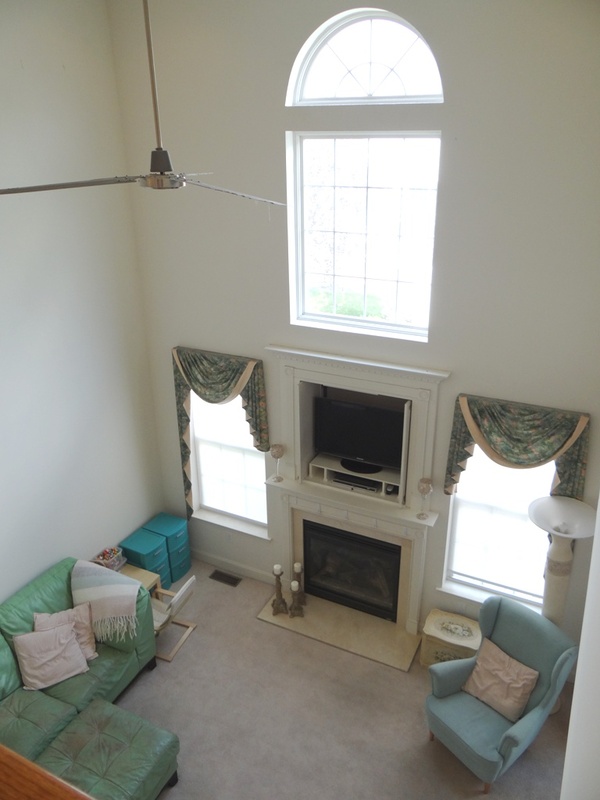 Inviting family room with two-story ceiling, gas fireplace with marble surround, ceiling fan and recessed lighting. 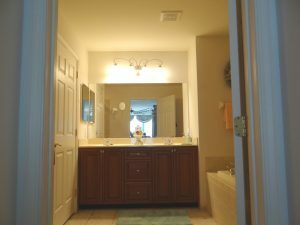 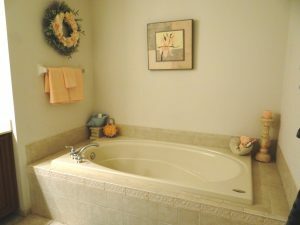 Upstairs you will find a luxurious Master bedroom suite complete with garden tub, separate shower and “two” walk-in closets. 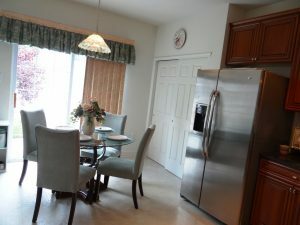 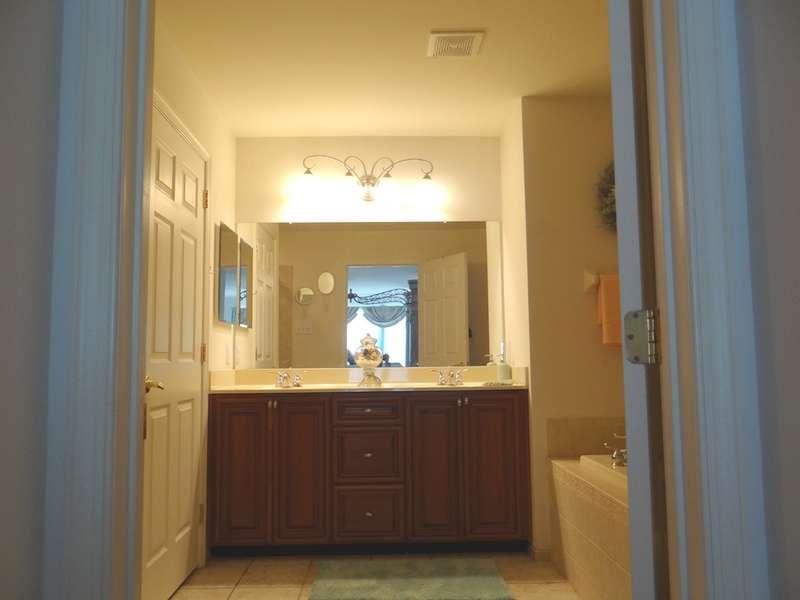 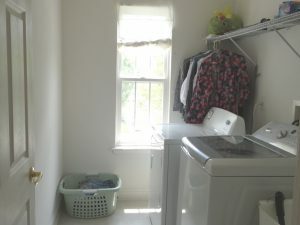 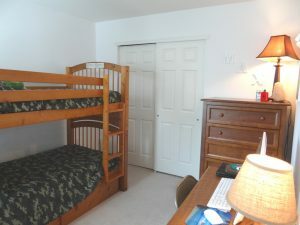 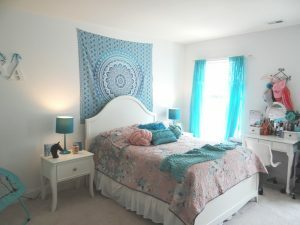 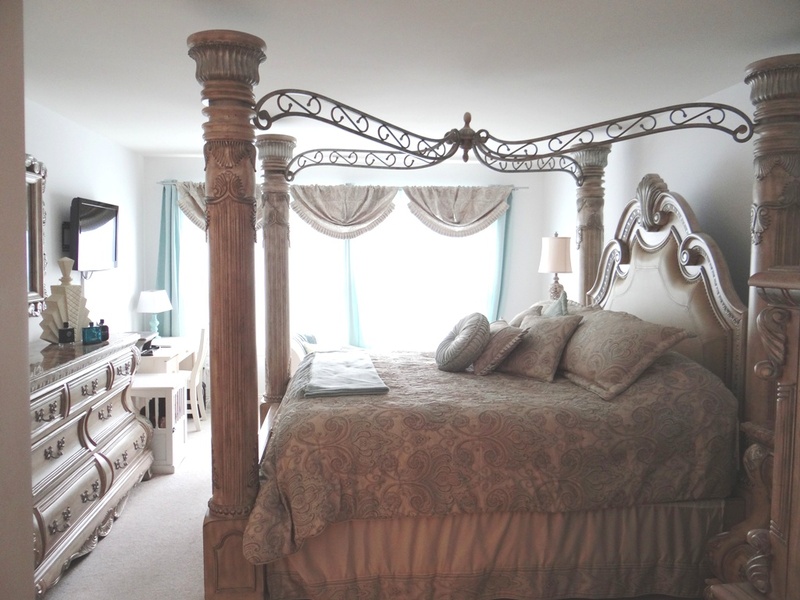 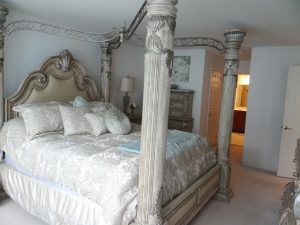 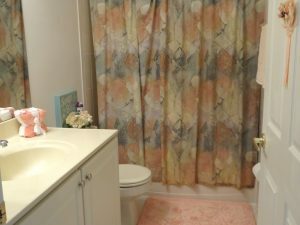 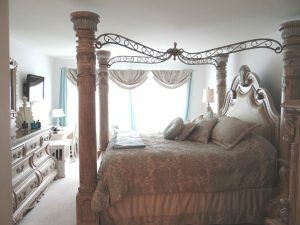 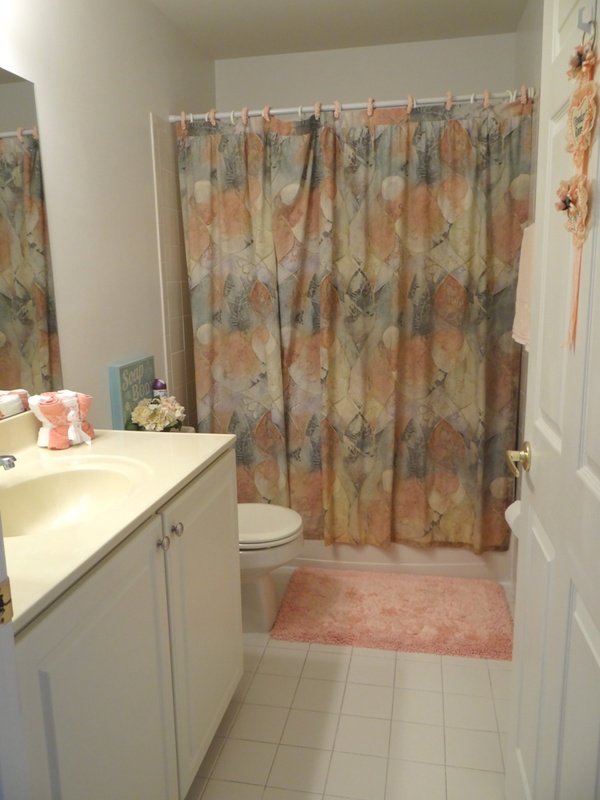 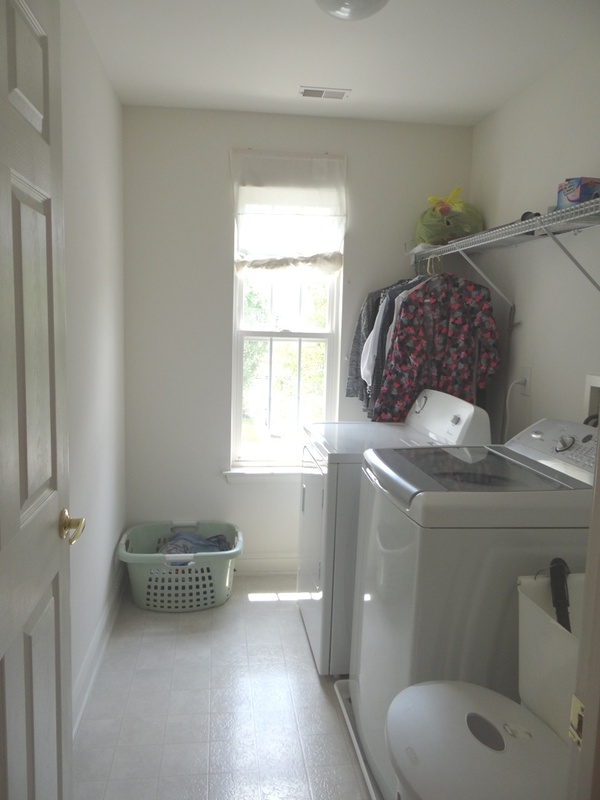 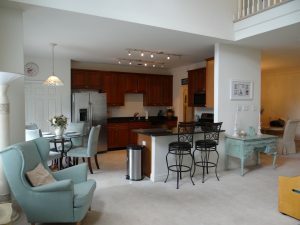 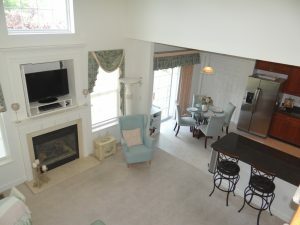 Two additional spacious bedrooms with closets, a full bath, linen closet and convenient second floor laundry room. 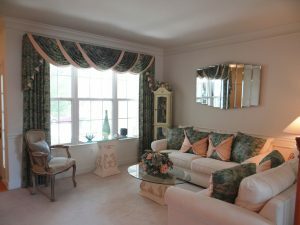 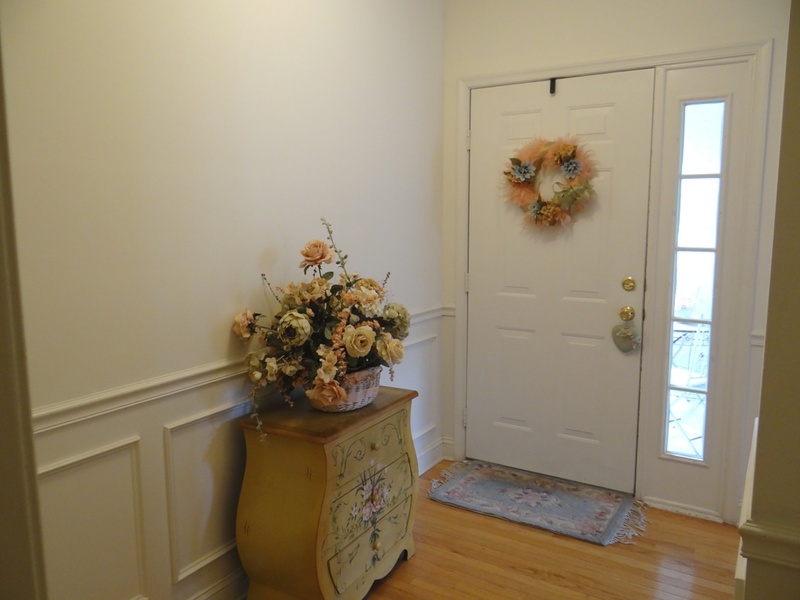 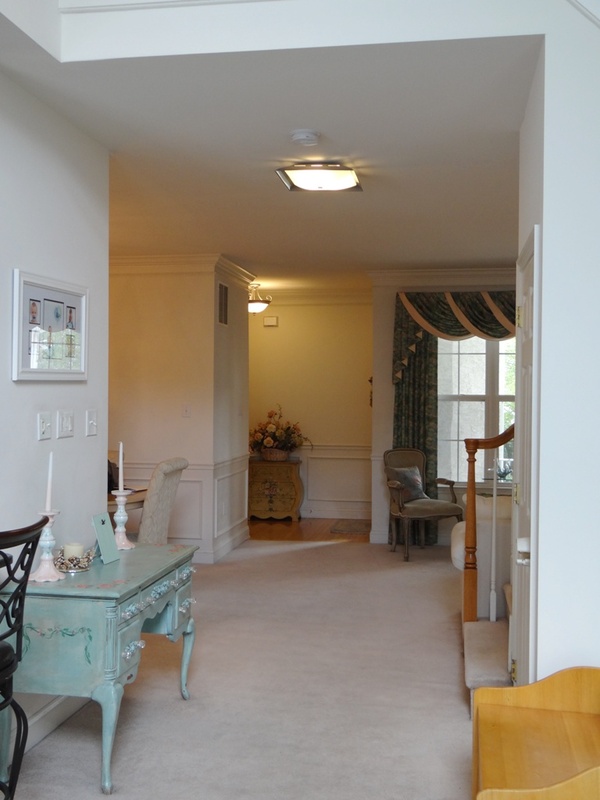 Neutral décor with freshly painted walls and cleaned carpets! 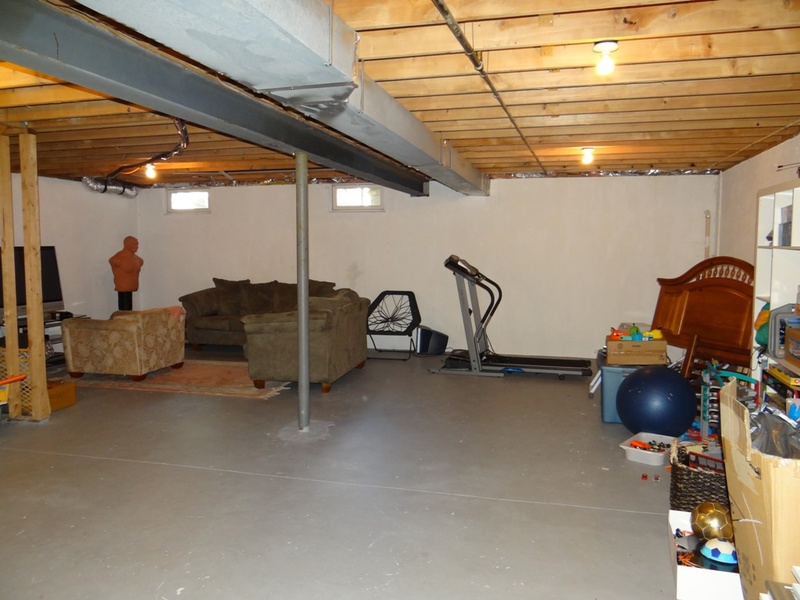 A full unfinished basement awaits your finishing touches or can be utilized for storage. 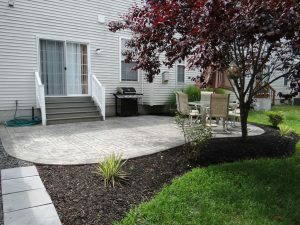 Professionally landscaped grounds with a beautiful rear stamped concrete patio is perfect for relaxing and entertaining. 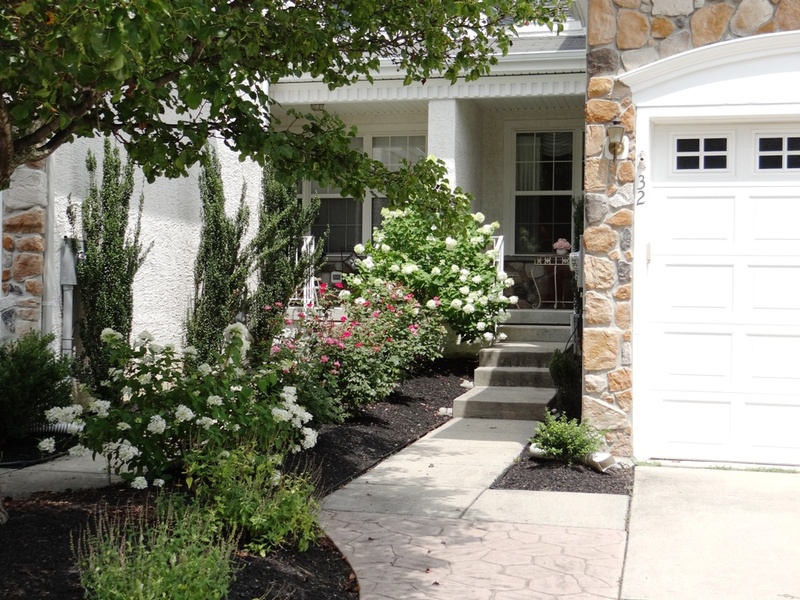 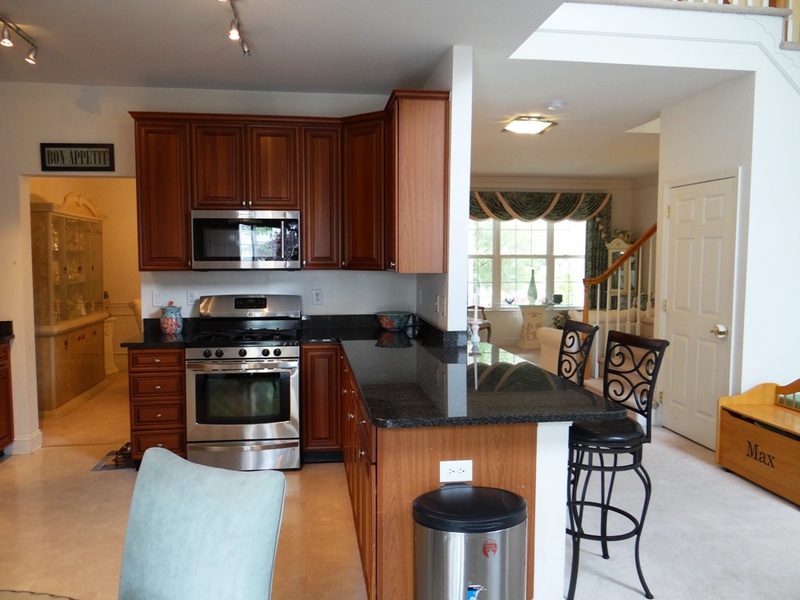 Prime location in Evesham Township (Voted South Jersey Magazine 2018 Top Town) provides access to an excellent school system, shopping, restaurants and major highways for commuting.